PACL (Pearls Agrotech Corporation Limited) Pvt. Ltd Company, a leading real estate company having a multi-dimensional portfolio for retail and commercial segments, has been in the new headlines since the last few months. 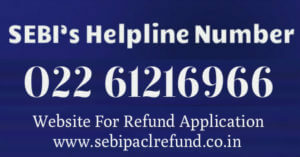 Sebi had imposed INR 2423 crores fine on the company. Four directors of PACL Pvt. 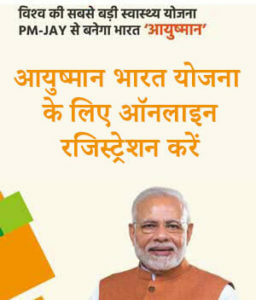 Ltd. Company were accused of illegal fund mobilization through various schemes. 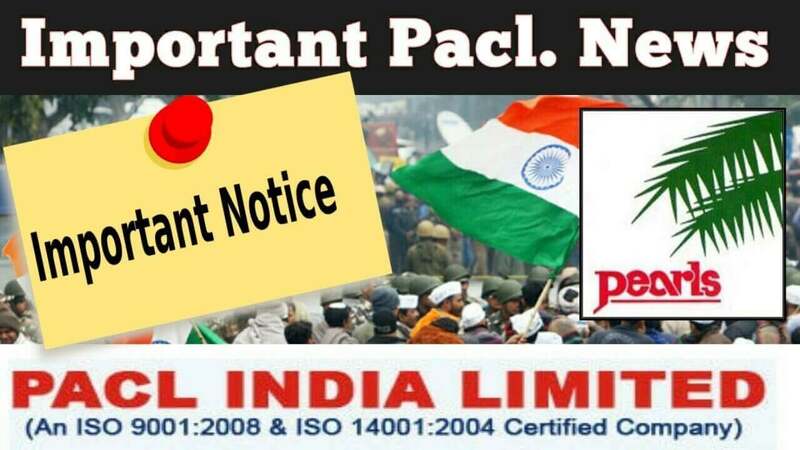 It is known that PACL wanted to raise INR 491 billion from its customers via fraudulent schemes. 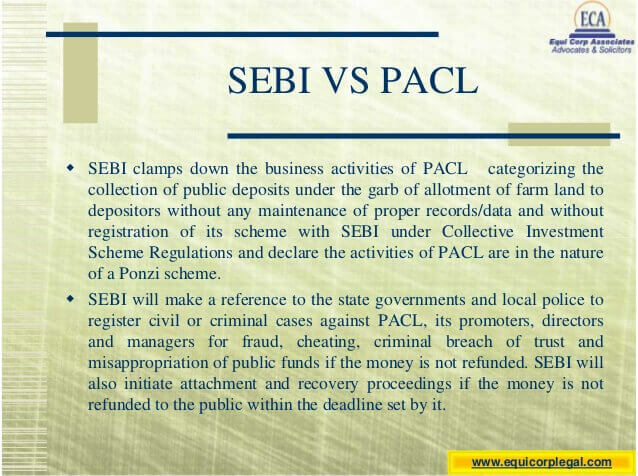 When Sebi learnt about this, it freezed the accounts owned by PACL. 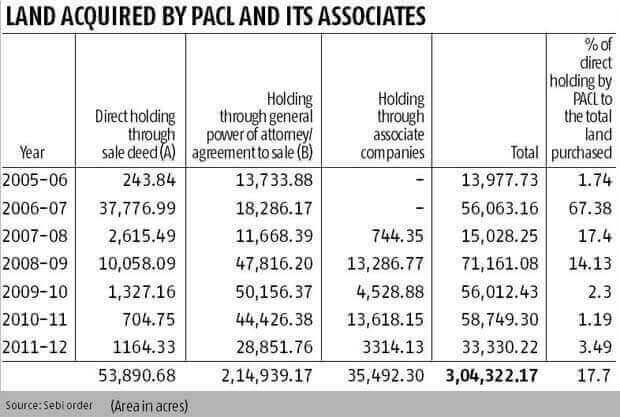 The Supreme-court appointed committee ordered PACL to return INR 491 billion in September 2017. Along with the bank accounts, Pearls Infrastructure Projects Ltd’s (PIPL) demat account and mutual fund holdings had also been freezed. 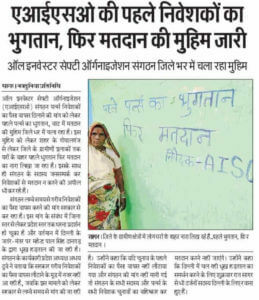 People who had invested in schemes run by PACL were worried to get their hard-earned money back. 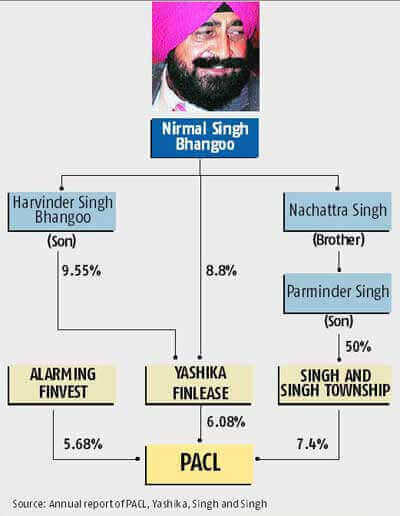 Nirmal Singh Bhangoo is the man behind PACL. He was a milk seller in Punjab. Bhangoo has now purchased a hotel in Australia’s Gold Coast and has over hundreds of homes in Brisbane. PACL sponsored IPL teams and Kabbaddi tournaments also. 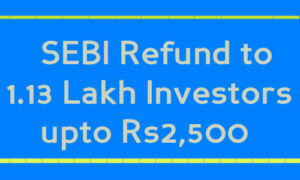 Sebi had invited refund claims from the affected investors. When PACL investors had a meeting with Sebi chairman Ajay Tyagi, he requested them to speed up the refund process. Let’s wait to see whether the PACL refunds the money of all the people.